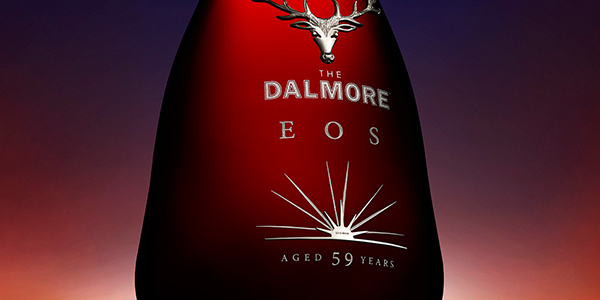 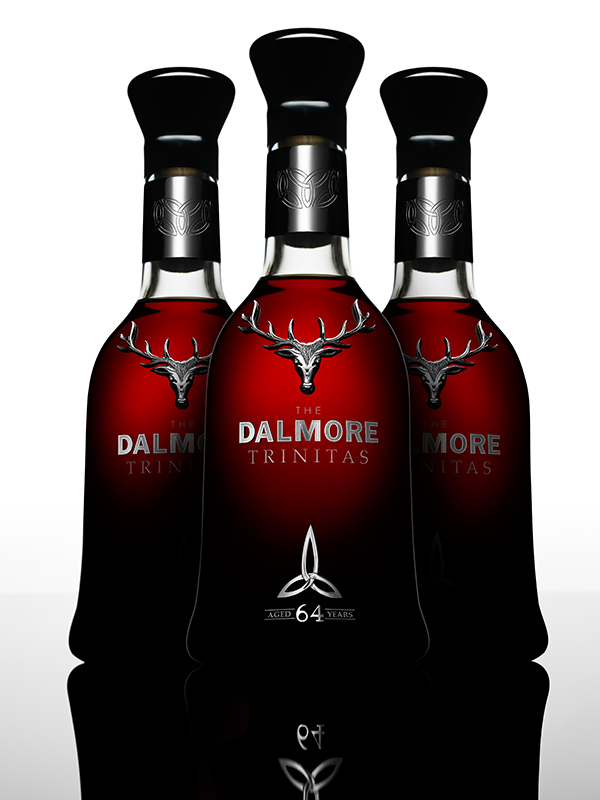 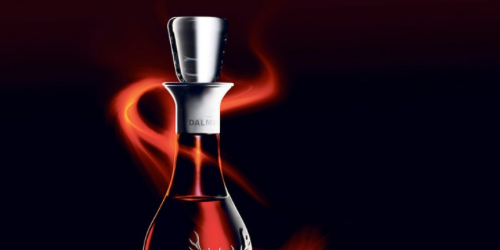 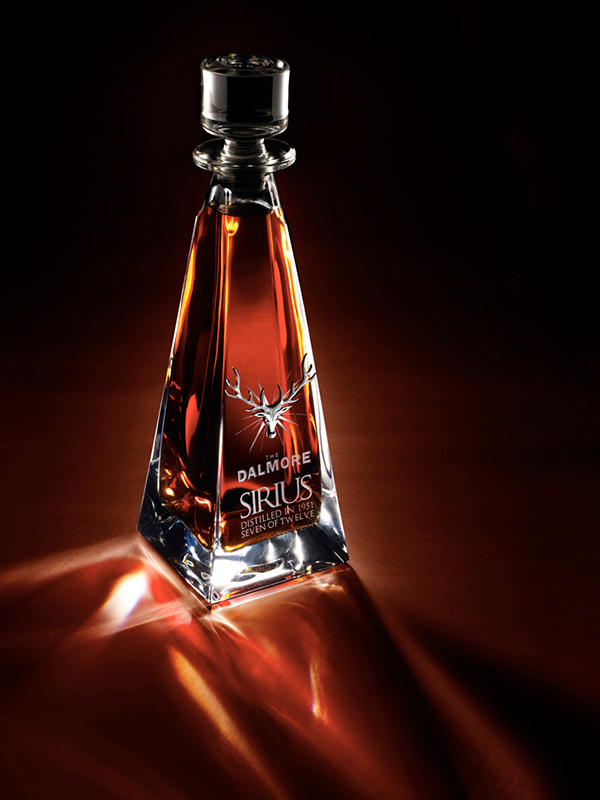 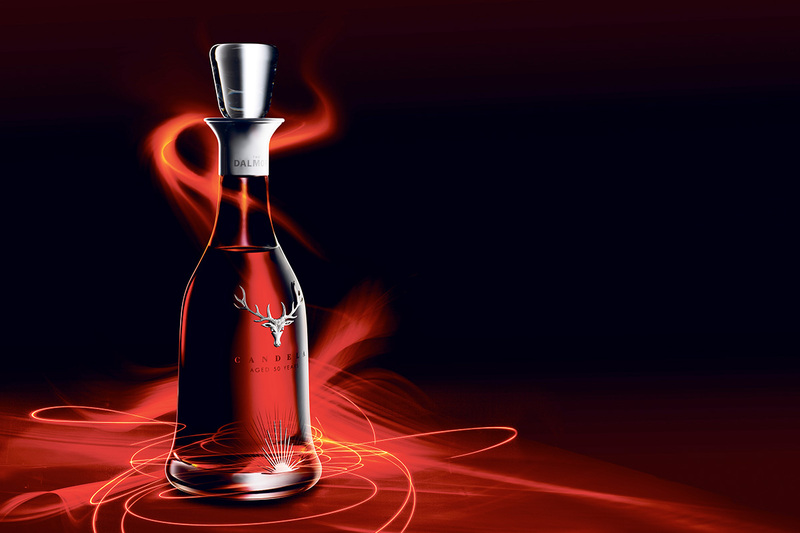 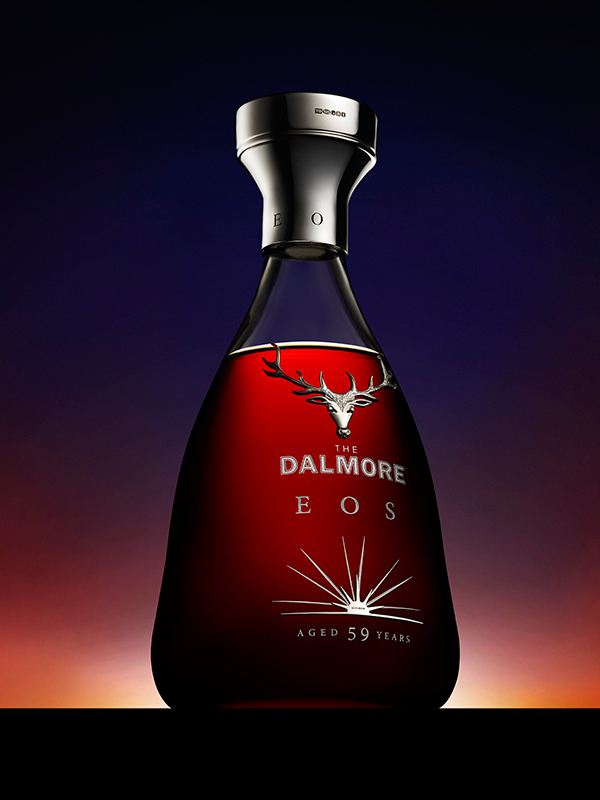 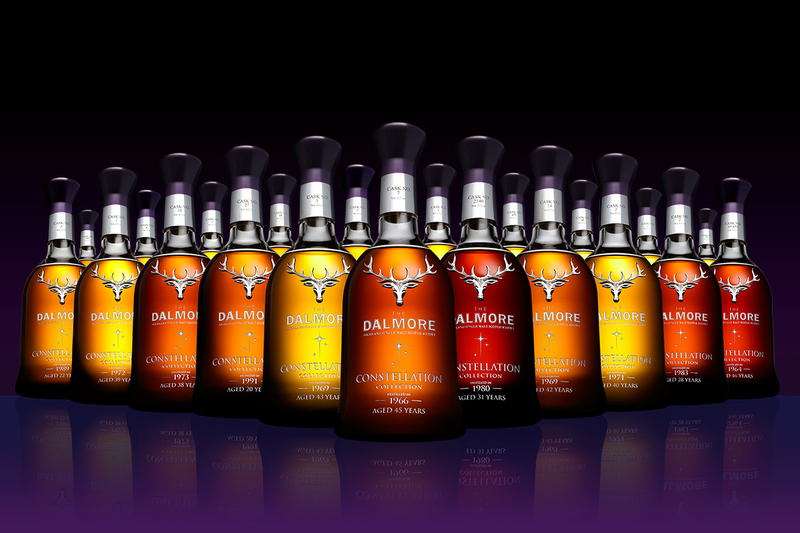 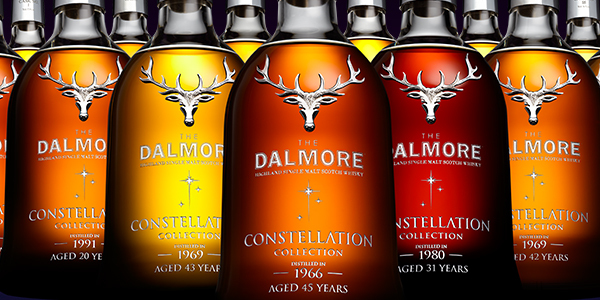 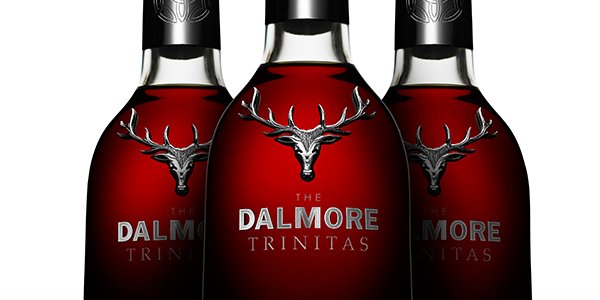 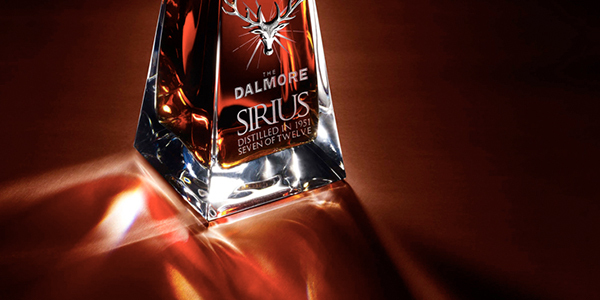 The Dalmore Constellation Collection brought together, for the first time, the complete spectrum of vintages created in their iconic Highland distillery between 1964 and 1992. 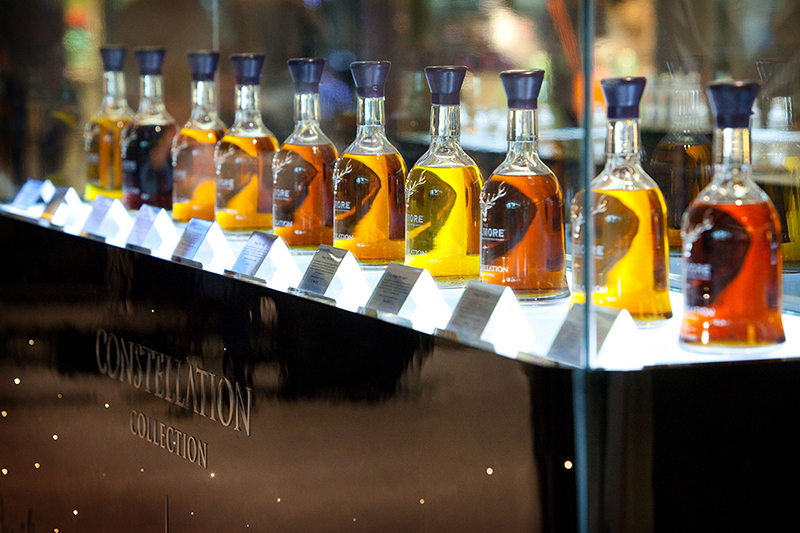 Consisting of 21 individual releases, the collection was launched exclusively with World Duty Free in Heathrow’s T5. 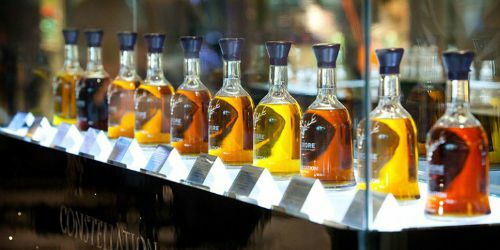 The 8 metre long interactive sampling table contained 12 aroma vials and touchscreens and housed fibre optic lights that twinkled like the night sky.